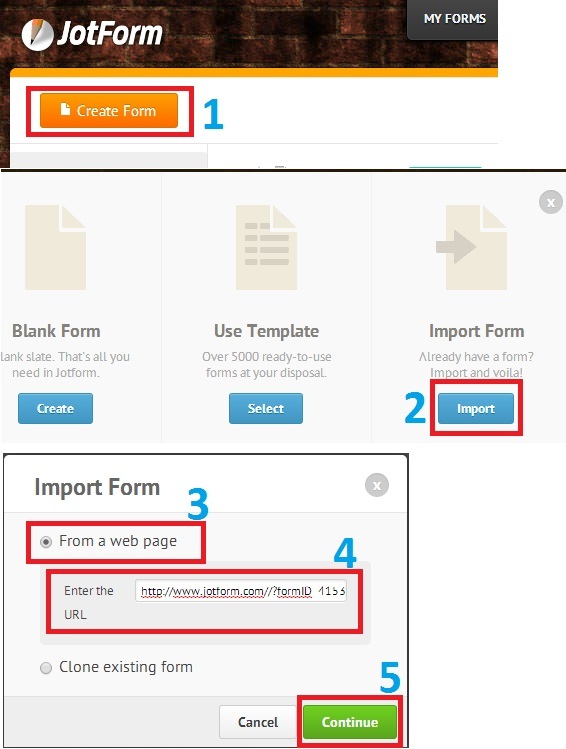 How can I make a carbon copy of my form? My form is quite long and contains "hover" information. How can I make a copy so I can then modify it for a different audience? Thank you for your help!